It’s a lot easier to get from here to there. 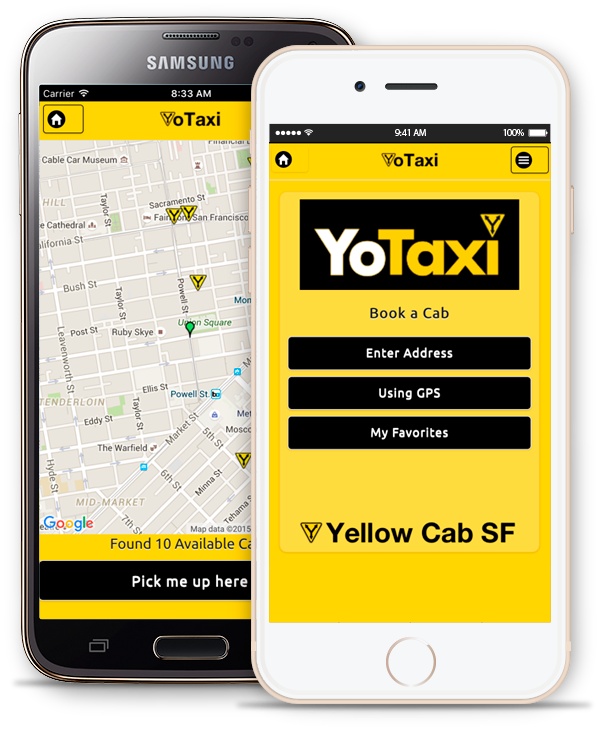 The Yellow Travel Card puts all your Yellow Cab travel in one place. Use it like credit. Use it like debit. In either case, you can use the Yellow Travel Card up to the limit of your approval or prepaid amount. 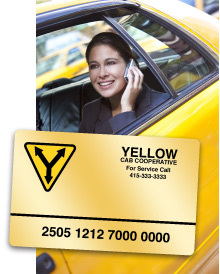 Yellow Travel Card lets you place limits on expenditures by putting a no more than fee/trip or no more than number of trips on the amounts of either card. In addition, billing codes can be entered in order to charge trips to specific business or personal uses. 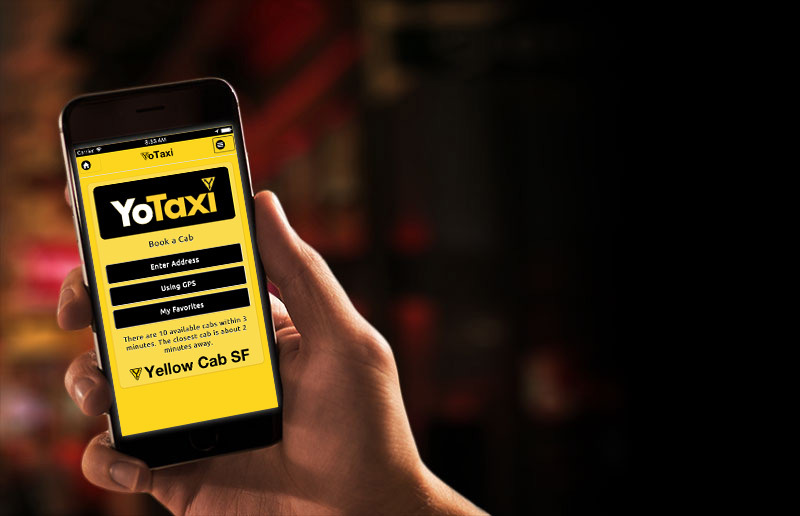 When your ride is over, the Yellow Travel Card is processed at our new backseat payment terminal or by the driver. It’s just like checking out at the grocery store. Travel Card eliminates paper programs, such as vouchers and scrip. It’s really easy to use! With Travel Card you get one monthly statement (either online or by mail) which itemizes charges, payments, and credit or funds remaining in your account.